We have created the world’s best 3D Photo Souvenir and automated process to capture personalized life-like memories. With our patented 3D Stereoscopic Viewer (US Patent 9,690,111 with UK and EU patents approved) and easy to use custom software any event photographer can create personalized cherished keepsakes. Using our unique green screen workflow your customer can be integrated into a scene from a 3D movie or into a prepared background in a fully life-like way that has never before achieved. It is perfect for the theme park, F.E.C. and all other location event markets or wherever portrait souvenirs are sold as well as pre-printed collectibles! 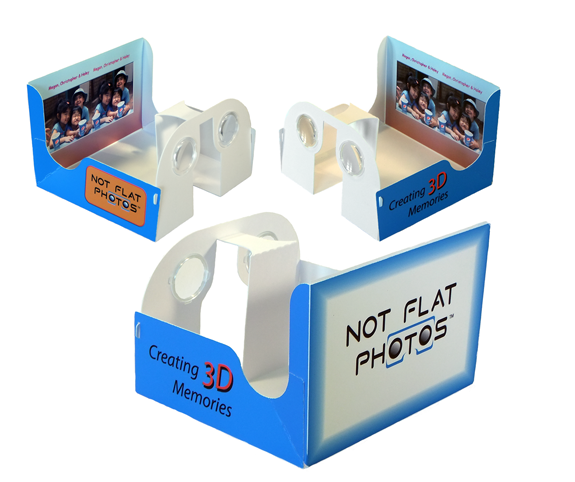 3D Viewer Features: Best 3D depth possible in any 3D image, folds flat for mailing, easy to open and close, stays open on its own for display and viewing, uses standard 4”x6” prints, full resolution, no ghosting of images, large exterior area for your branding. Large amount of space for your brand graphics and custom 3D imagery. ...and unfolds for viewing & display! Never before seen effects and graphic manipulation – easy to use. 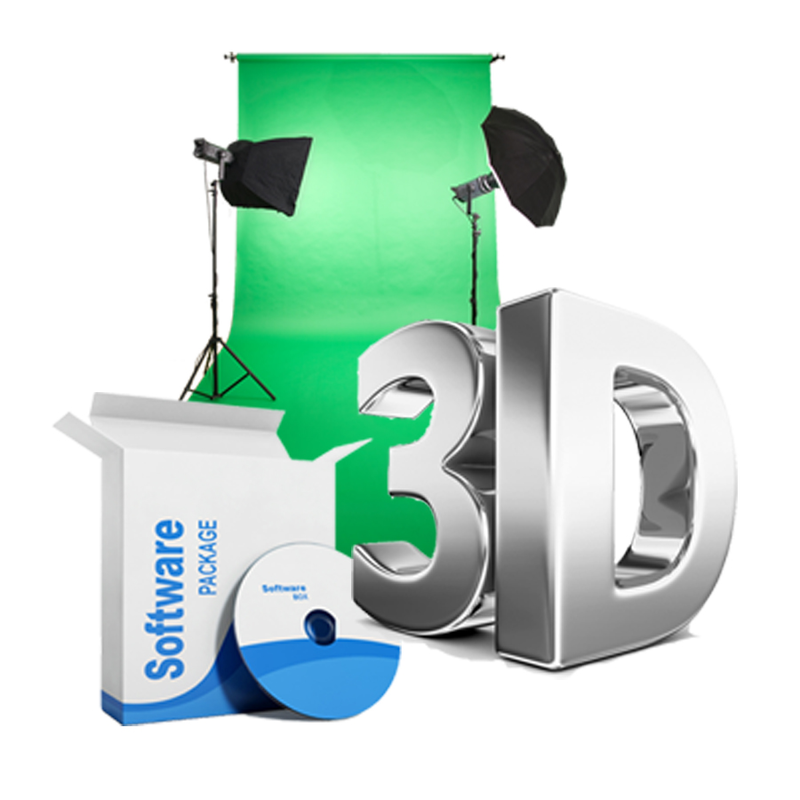 3D Software Features: Fully automated functionality for creating easy composites of your customer in 3D on a green screen to integrate them seamlessly into a 3D image! Numerous layers of effects and text to personalize brand image, custom borders, can print with all common event printers in standard 4"x6" prints, can render digital files for later use and can also print standard sizes of 2D souvenirs at same time....contact us for more details as there are too many to list! Here are just a few of many examples of markets and uses for this exciting new 3D keepsake where you can amaze your clients. We are 3D photography innovators that are changing the event photography and souvenir markets forever. Contact us for more information. Please contact us for 3D viewer and image samples or to schedule a demo of our software and complete turn-key process!